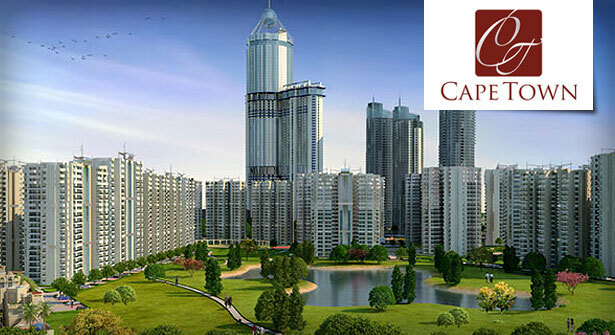 Price: ₹ 151.2 Lac Price: ₹ 6000 /Sq. 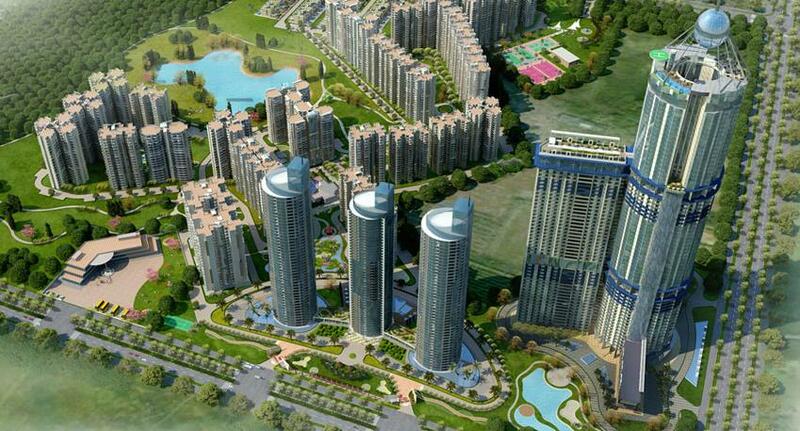 ft.
SUPERTECH ORB IN NOIDA SECTOR - 74 Round has always been the preferred shape for a handful of those who dared to go beyond the convention. People who left their footprints on the sands of time for the world to follow. 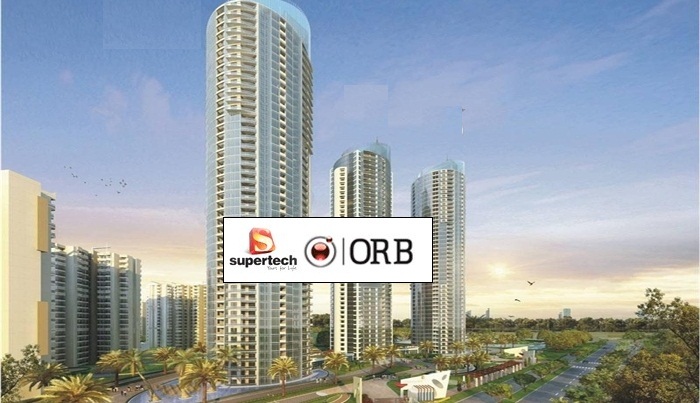 ORB - a first of its kind residential development by Supertech - salutes this exemplary spirit of such leaders. Built in sync with the universal symbol, the circle, this unprecedented 3 tower landmark boasts futuristic luxury homes with hi-tech automated facilities nestling amidst landscaped surroundings. Ironically, words are never enough to explain the unparalleled advantages of a round structure. Come, live in one to experience the difference. 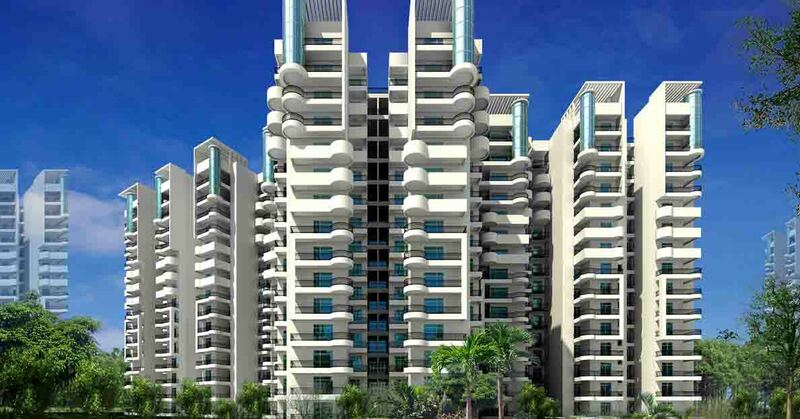 Make your home stand apart from the rest with the innovative architecture at ORB. Its unique construction features a circular shaped futuristic design that's sure to make your abode a class apart. Its meticulous engineering ensures maximum solar gain and seamless circulation of air while promising an uninterrupted view of the lush green outdoors. Beside ORBs round architecture allows limitless flexibility of interior decor and eliminates cold spots in the building. 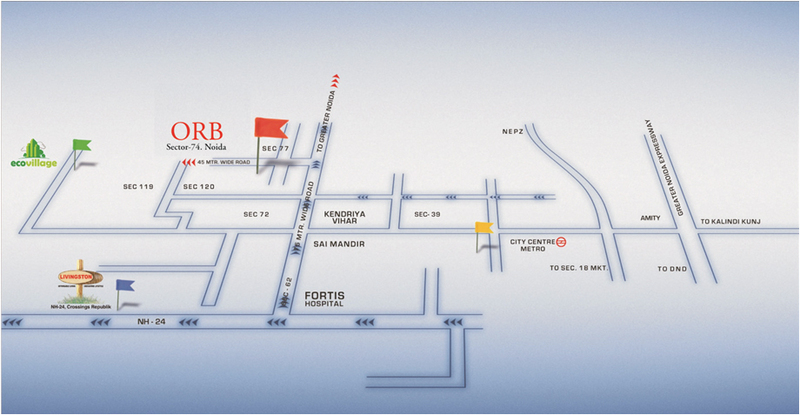 So you enjoy a warm and comfortable stay at ORB. For life. As the saying goes, your home shapes your soul. That's why, ORB brings you circular shaped designed in sync with the universal symbol, the circle. Its circular dome shaped roof helps create a harmony between mind and matter, thus rejuvenating the body, mind and soul.